Lineapelle is an international trade show hosted every year in Italy. Most of the people who work in the leather goods sector attend this show. It’s the best way to acknowledge all the season trends. We, OQ attended this show in February to prepare the upcoming season’s collections. We saw the color palettes that will be featuring next year’s assortments. The evolving technologies are the latest that are revolutionizing the industry. For us, Lineapelle is like Disney World for any child, we immersed into a world full of ideas, nationalities and items that burst our creativity. For every product line and every season, we start with a theme, a trip, an inspiration and from then on we design an entire collection. Thinking of women of all ages, from toddler girls to older women who seek fashionable comfort. 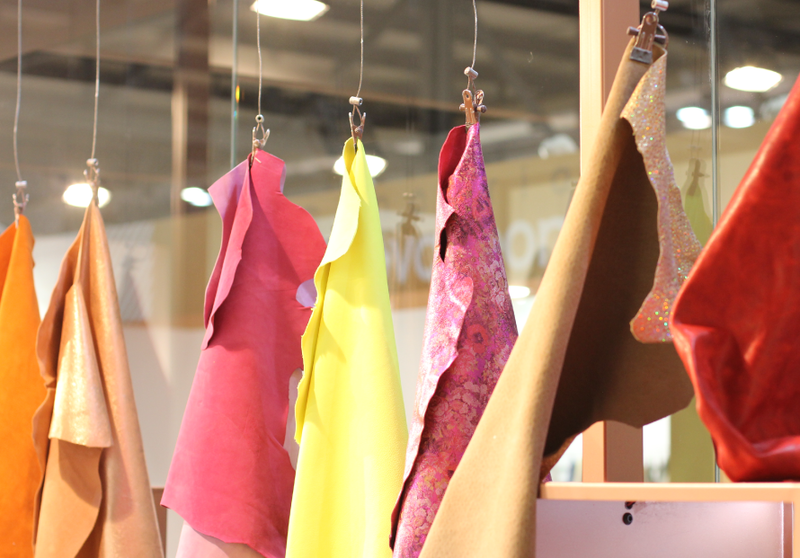 This entry was posted in Tendencias and tagged cueros, feria, forecast, inspiracion, italia, italy, leather, leathers, lineapelle, milan, milano, pelle, tradeshow, trends, viajes.